Prof Ncube said Zimbabwe and South Africa enjoyed cordial relations through trade. “We always cooperate with South Africa through trade. That’s not new; we want to see if that can be increased. This (financial package deal) is a normal discussion and it’s ongoing. We don’t know where it will end up in terms of resources that we have requested,” he said. 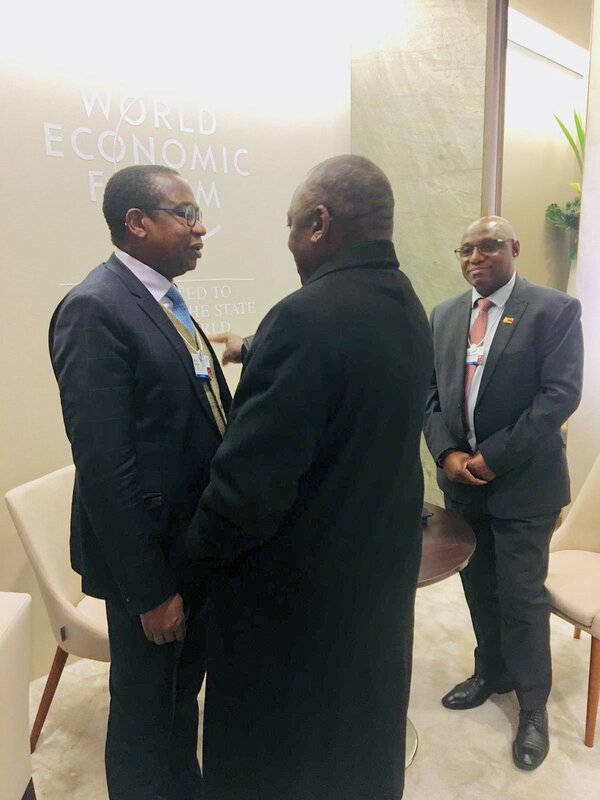 Prof Ncube said Government was implementing a cocktail of measures to transform the economy into an upper middle class income by 2030 in line with President Mnangagwa’s vision. “We are already implementing fiscal discipline in terms of reducing civil service, we all took a five percent pay cut from the President, Vice Presidents, Ministers, Deputy Ministers and heads of parastatals to show that we are serious about meeting the people of Zimbabwe half way,” he said. Prof Ncube also explained that the fuel situation had normalised following President Mnangagwa’s interventions to contain the artificial shortages. He defended the fuel of $3.31 per litre saying, “Our fuel was being bought for something like 40 cents (USD) per litre and was being sold internally and also externally to other countries.